Deal Price:	£39.00 & FREE Delivery in the UK. This is an absolute bargain. 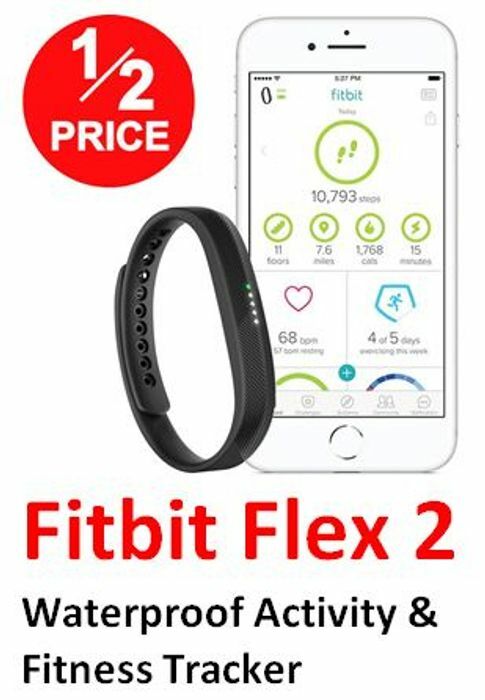 One of the top recommended fitness trackers. I had the first one and it was fantastic. Highly recommended!